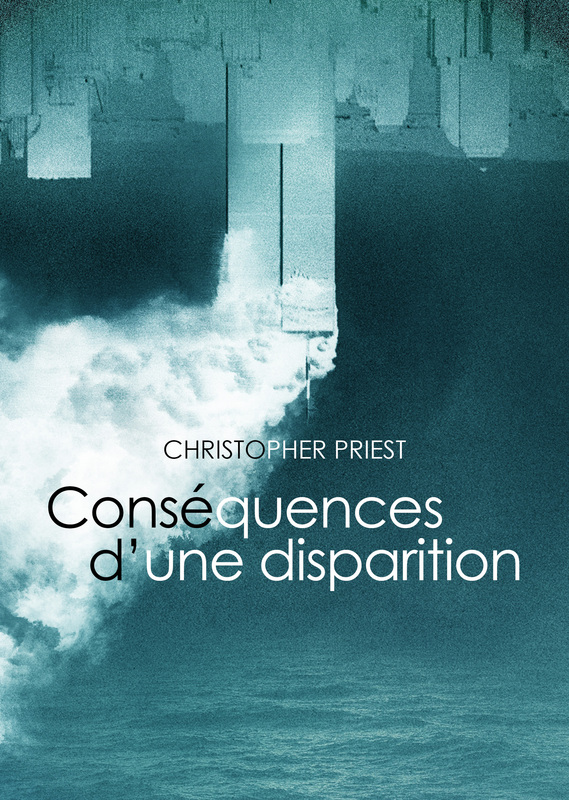 Published in October 2018 in the UK and France, An American Story is Christopher Priest’s most recent novel. It is an examination, a re-examination in fact, not only of the tragic events of September 11, 2001 but more specifically of the official and widely accepted story of those events as told and maintained by the US authorities, and to a great extent echoed by the media around the world. That story, which for all its horror is apparently straightforward and therefore comprehensible, simply does not stand up to logical questions or forensic examination, and is blatantly at odds with what thousands of ordinary people experienced on the day, and which millions of other people saw live on their TV screens. Ever since the release of The 9/11 Commission Report in July 2004 (itself an incomplete, compromised and inaccurate document) the US authorities have refused to discuss the subject, even being unwilling to explain or correct obvious errors or omissions. But to question the unscientific and illogical official story is to bring down instant condemnation as ‘conspiracy theorist’ or sometimes ‘truther’, both sobriquets convenient shorthand for anyone who asks awkward questions, and both terms used as a shelter behind which the silence is maintained. It’s a story which has stayed out of the public eye for nearly two decades — but many of the people who managed to survive at the time, including hundreds of firefighters, ambulance crews and police officers, suffered trauma or long-term physical injuries which afflict them to the present day. The citizens of more than one hundred countries around the world were killed that September morning, not to mention the hundreds of thousands in the Middle East who have died since as a result of the ‘war on terror’, launched immediately after. The 9/11 attacks were clearly of global importance, a tragedy with international consequences, but the US authorities act as if the story is theirs alone to tell. 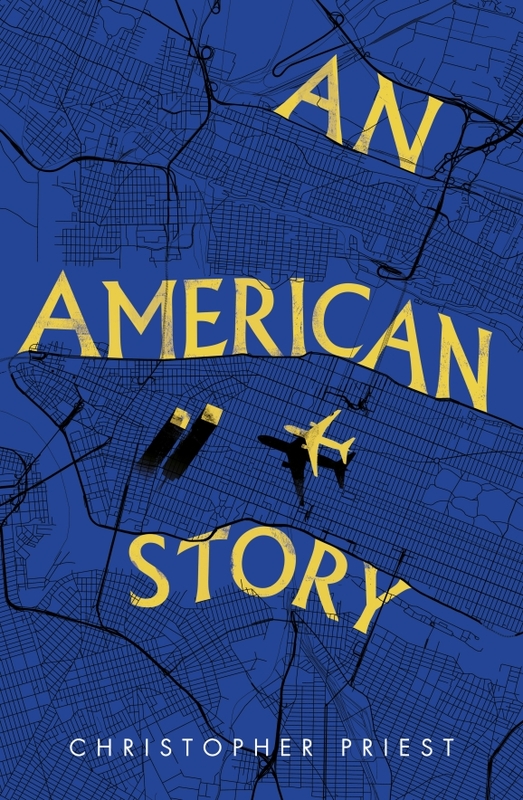 An American Story is therefore not the story of what happened on the day, but the story of the story the Americans tell.